Harry here. A lot of drivers sign up for Uber and Lyft without ever thinking about insurance. It isn’t until they get in an accident and it’s too late that they realize the coverage provided by these companies is often not enough. Today, RSG contributor Jon Knope takes a look at five reasons why drivers need rideshare insurance. 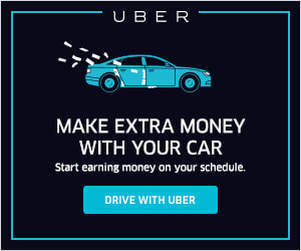 As rideshare drivers, we all spend a certain amount of time figuring out how to make the most money in our local area. But no matter where you drive, you could lose all your earnings (and then some!) in an instant if you don’t have proper rideshare insurance. I get it: insurance isn’t a fun topic. Like many drivers, I wasn’t even aware I needed anything besides a regular personal auto insurance policy when I first started. Later on, I tried my best to ignore the insurance issue and kept right on driving with my personal policy. But the more I kept at it, the more I realized that driving for Uber, Lyft, et al is just like running a small business – and when you’re running a business, you have to manage risk. When that business is on wheels, the risks that must be managed are very large indeed. Here are five ways rideshare insurance coverage can help keep your earnings in your pocket – no matter what happens on the road. If you’ve looked into rideshare insurance before, you’ll know your time behind the wheel can be categorized into three periods. Period one is when you’re online waiting for requests, period two is when you’ve accepted a request and are en route to pick up the passenger, and period three is when you’ve acquired the passenger and are driving to their destination. Unfortunately, Uber and Lyft do not offer collision coverage during period one and most personal insurance policies will not cover you during this time either since they define rideshare as a commercial activity (not covered by personal insurance). So if you are at fault for an accident during period one, you won’t receive any collision coverage for your vehicle from Uber or Lyft or your personal insurance company. To make matters worse, some insurance companies will even drop you from your personal policy if they find out you are a rideshare driver. Uber and Lyft also have very low liability limits during period one (usually state minimums). This means that if you’re found at fault in an accident, especially one involving multiple vehicles, the damages can easily exceed Uber and Lyft’s liability coverage. Just totaling a single sports car in period one could put you on the hook for tens of thousands of dollars in excess of Uber’s and Lyft’s default property liability limit of $25k. Rideshare-friendly insurance solves these issues by extending your personal coverage and liability limits to include period one, and ensuring you won’t be dropped if you need to file a claim. Rideshare-friendly insurance companies have created a few ways to handle this. Allstate offers a “deductible matching” system where they will pay the difference between the deductible on your personal auto policy and the deductible offered by your Transportation Network Company (TNC). So if your Allstate deductible is $0 and you get into an accident during period two or three, they’ll cover the whole $2,500 deductible with Lyft or $1,000 deductible with Uber. If you have a rideshare-friendly insurance policy, you’ll have someone on your side if you need to deal with James Rivers – or you may be able to avoid dealing with them altogether. As seemingly anyone who’s had to deal with James Rivers will tell you – that’s a huge plus. Although Uber does offer collision coverage during periods two and three, that’s only true if you maintain collision insurance on your personal policy as well. Even then, Uber’s rather large $1,000 deductible still applies. If your car is getting on in years and you’ve opted to forego collision insurance on your personal auto insurance policy, Uber will also forego giving you that coverage if you get into an accident during periods two or three. This has come as a surprise to many drivers who thought they would still get collision coverage while on the Uber platform. For this reason, it’s a good idea to get collision coverage on your own policy – especially if you’ve got a newer vehicle. On average, rideshare-friendly insurance is more expensive than a personal policy, but that’s not always the case. We’ve heard from dozens of readers who have actually saved money by switching merely because they were paying too much for their old personal policy and hadn’t shopped around for a quote in a while. 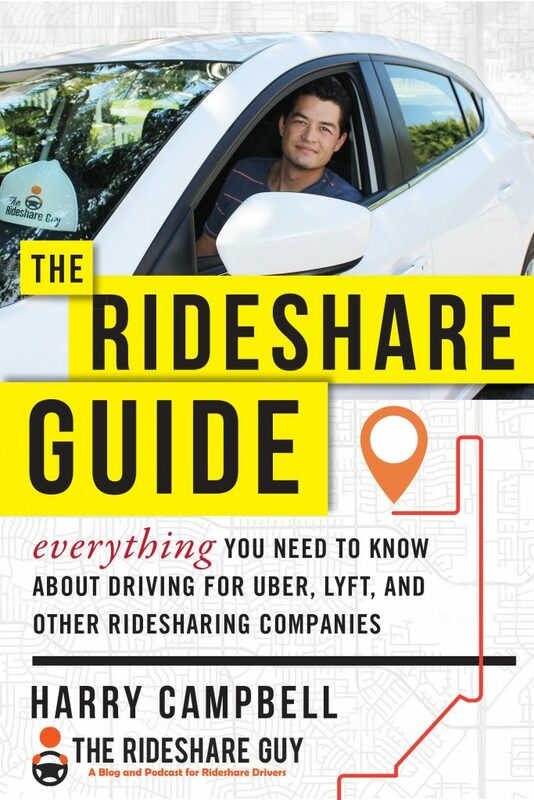 Companies that offer period one rideshare coverage as an add-on option to an existing policy (such as Allstate) have been known to price the feature as low as $10/month. If you or a family member have served in the military, you’ll be able to add a rideshare endorsement to a policy from USAA for $6/month. Even a comprehensive “three-period” rideshare policy from State Farm or GEICO could work out cheaper than what your current policy costs – especially if it’s been awhile since you last shopped for quotes. 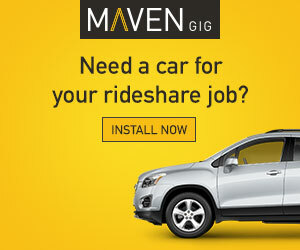 Related Article: How much does rideshare insurance cost? No matter how cheap your current policy is, the price of a rideshare-friendly insurance policy pales in comparison to the price of losing everything in a lawsuit. And although Uber and Lyft do offer some coverage, there are still some pretty big holes. So prepare for the unexpected, and get some peace of mind: Get rideshare insurance today. 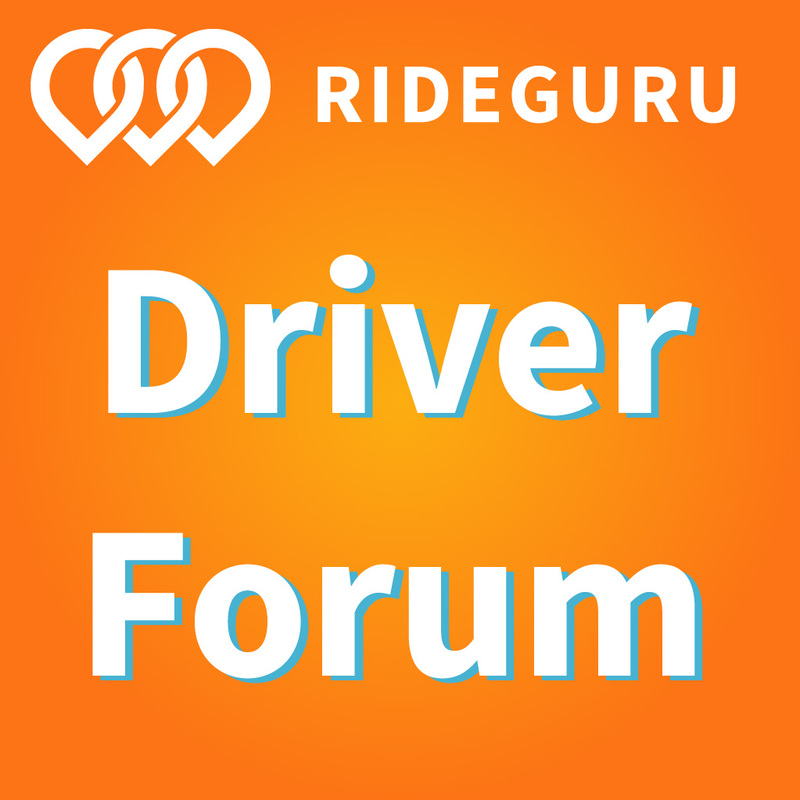 Drivers, have you thought about getting rideshare insurance? What’s your experience been like dealing with Uber or Lyft after an accident?